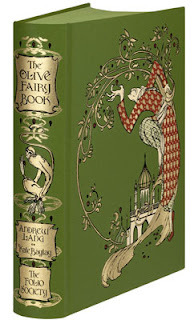 Sometimes I visit The Folio Society just to eat my heart out! 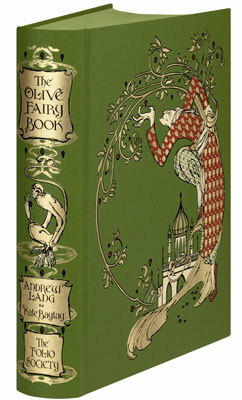 They have cloth and leather bound classics as well as modern tales with whimsical, colorful illustrations. 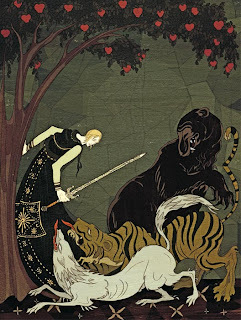 Kate Baylay illustrated this. Her talent is priceless. I think these guys are super cute without lacking sophitication. 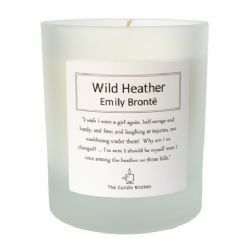 The Literary Gift Company hails from the UK but ship all over the world! 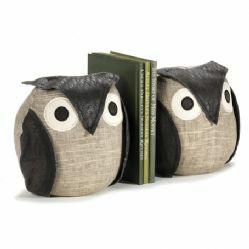 They have great gifty things like this candle, too. "There was no moon, and everything beneath lay in misty darkness: not a light gleamed from any house, far or near all had been extinguished long ago: and those at Wuthering Heights were never visible—still she asserted she caught their shining. And then there is this. It's a scent called "In the Library." 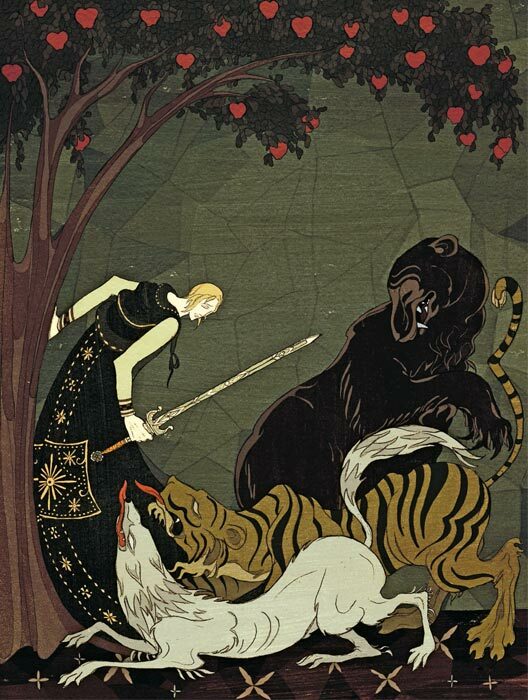 "In the Library is a warm blend of English Novel, Russian and Moroccan Leather Bindings, Worn Cloth and a hint of wood polish." The scent is made by Christopher Brosius from Brooklyn New York whose story is more than interesting. 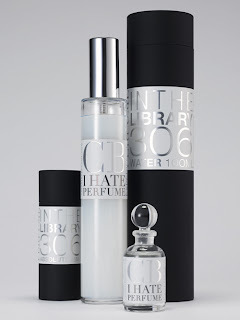 I recommend you visit CB I Hate Perfume just to peruse his cleverness. 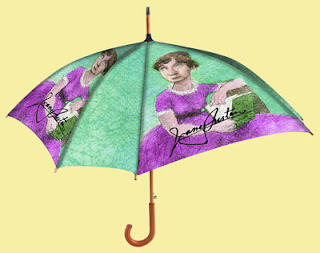 And finally, The Jane Austen umbrella from Literary Luminaries.